aluminium. bookshelf at its minimalistic form. 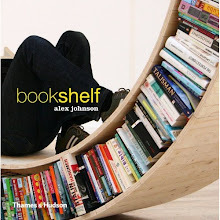 inspired by looking at the function of a bookshelf and create something that portrays floating books. bookshelf comes in two forms allowing the user to create a unique wall decoration.